Fantastic craft beer pub on Bucharest's most famous street, run by the people behind Zaganu, the original Romanian craft beer, brewed at Maneciu Ungureni since 2013. They have since launched four further beers: a brown ale, an IPA, a red ale and Adonis, a limited edition pale ale. 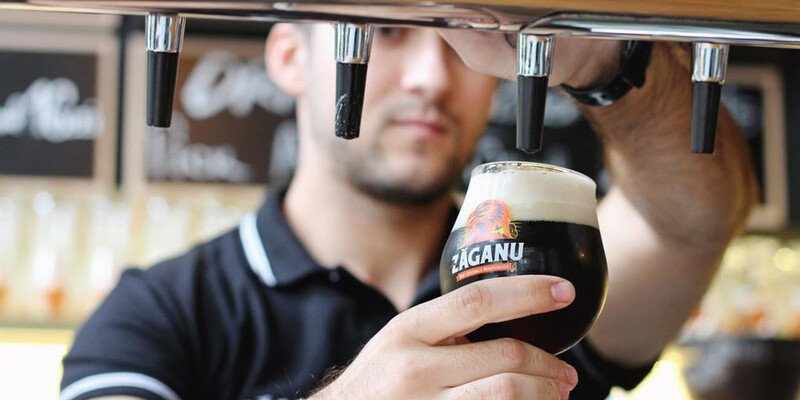 This place though is not just about Zaganu: you will also find many other locally-brewed beers, from most of the other 15 or so craft beer producers who have cropped up over the past couple of years. Fabrica always has at least ten beers on tap and loads more bottled. 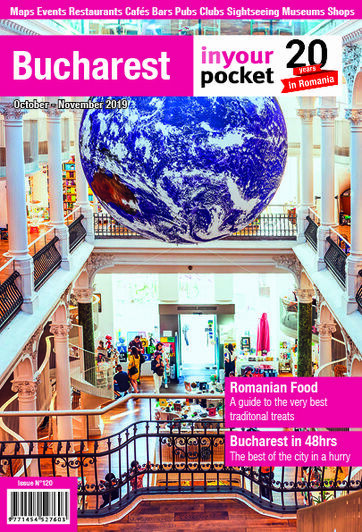 One of our fave places in the Romanian capital.